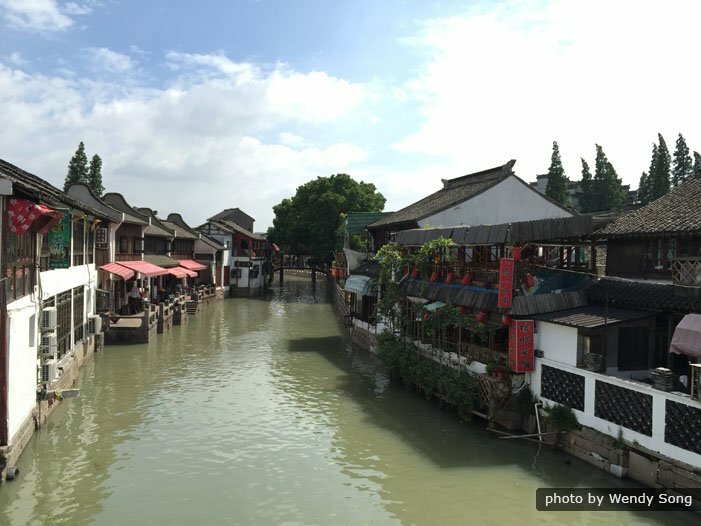 Your guide will pick you up at the hotel and accompany you to Zhujiajiao Water Town. Our cars are business-class, equipped with air purifier, so you will have enough space to stretch out and enough fresh air to breathe on your way to every attraction in this day-trip package. Your insightful guide will be ready to answer any question about your trip or about Shanghai. Your tour group will consist of 4 to 6 members. The small group size will give you more flexibility during the tour and allow you to see the most views at the least expense. Zhujiajiao is one of the water towns nearest the city of Shanghai. Its ancient houses and water-town culture are reasons why thousands of tourists visit it every year. Your sightseeing in Zhujiajiao will cover most of the town&apos;s highlights. Your most unforgettable experiences will be from a sculling boat ride, including shore excursions to a post office built during the Qing Dynasty (1644–1912 AD), an ancient private garden, and an ancient arched bridge enjoying a reputation as the “Rainbow of Zhujiajiao”. Please note this itinerary was designed by us. Other tour groups will go to the more typical places frequented by most first-time visitors. Besides, we have a service station in Zhujiajiao, where you can take a rest and receive free water, beer and maps. Your tour guide will help you order local dishes at a riverside restaurant, where you can enjoy both delicious food and a beautiful river view. It takes around an hour to drive from the Zhujiajiao Water Town to the World Financial Center. Your tour guide will book tickets in advance to avoid wasting time in a long queue outside the ticket office. According to our experience, there will be fewer tourists at 13:30, so your tour guide will accompany you to the 100th-floor view corridor at around 13:30. The corridor is 492 meters above ground. Its glass-bottomed floor allows you to have a clear bird&apos;s-eye view of the city of Shanghai. The Bund is the place most clearly connecting the history with the future of Shanghai. Another guide, who is an expert on the Bund and Shanghai&apos;s history, will join your group to help you explore the Bund. The expert will label 17 buildings, full of historical stories, on a map. You will get information about the Bund, while some other tourists only get photos. After the tour, your will be transferred to your next destination in Shanghai.